Fire protection and fire safety is something close to my heart. It is my passion that started when I was a child. Hearing of fires on the news with an impressionable mind has left me very concerned about fire safety. Even now as an adult, hearing of fires on the news still leaves me with the same feeling I had when I was a child, very anxious. There were two fires in the past that stood out and highlighted how we could prevent further fire damage and loss of life with the right systems in place. The Charleston sofa superstore fire in 2007 was one of the deadliest firefighter disasters in US history. It claimed the lives of nine firefighters, and it was all because of some discarded furniture, a discarded cigarette somewhere in the loading dock. 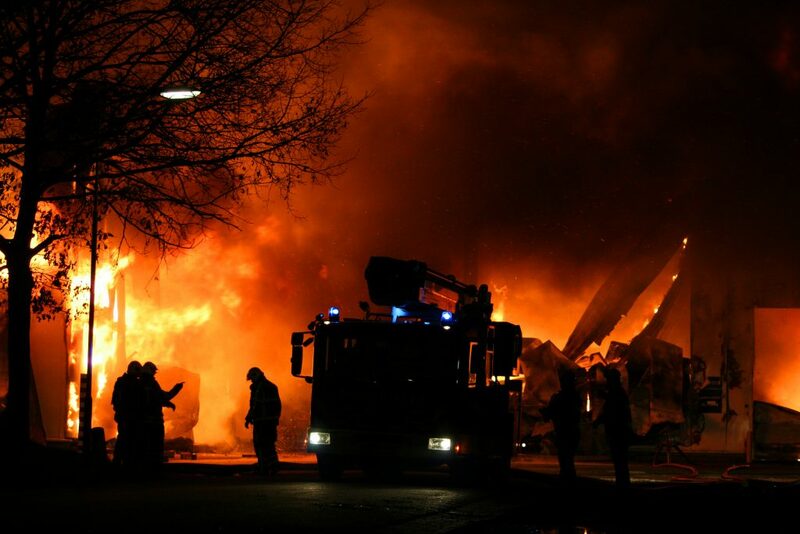 A similar fire took place in a furniture store in Ormond Beach, Florida on the evening of June 27, 2007, just the day after the Charleston fire. Drawing comparisons between these two separate incidents show what a difference fire sprinklers can make in preventing tragedies. The fire that broke out in Modernage Furniture claimed zero lives and caused minimal damage to the property. That event apparently demonstrates how installing automatic fire sprinkler systems can save many lives and protect your property. At 7:30 pm on the night of June 27, firefighters responded to the Modernage Furniture store fire in Ormond Beach. The firefighters were alerted to the small fire in the showroom thanks to the store’s automatic fire alarm system that activated three sprinkler heads. As per the fire marshal investigator, a discarded smoking material was what caused by the fire. Due to the effectiveness of the building’s fire sprinkler system, the fire harmed no one and damage to the building was minimal. The resulting damage incurred costs of only $8,000. This demonstrates how big a difference an installed fire alarm system and sprinkler system goes. The National Fire Protection Association (NFPA) can’t emphasize enough the importance of proper installation and maintenance of sprinkler systems in preventing loss of life and property. Fire sprinklers have been protecting commercial properties for over a hundred years. What makes them so effective is the speed at which they react. The water sprinkling mechanism is what weakens the power of fire. With sprinklers, the chances of people dying in a fire are reduced by 50-75% and cutting down property loss per fire by 50-66%. 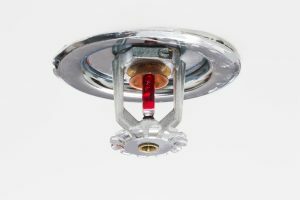 The NFPA states that there has been no record of a fire claiming more than two lives in the presence of the properly installed and maintained fire sprinkler system. I know that a failure of a sprinkler system is usually due to human error, caused by poor maintenance or neglecting to turn on the alarm and sprinkler system. In light of all this, it’s safe to conclude that every commercial building or facility where people work should have a properly working fire alarm and sprinkler system. While building and fire codes require the installation of fire alarm and sprinkler systems, many myopic and unscrupulous builders and developers refuse to heed the word of the fire and building officials. Fire sprinkler systems are not expensive and cost about as much as carpeting. It can even pay for itself if you have proper insurance credits.